Macbooks are cutting edge computers that require no introduction. 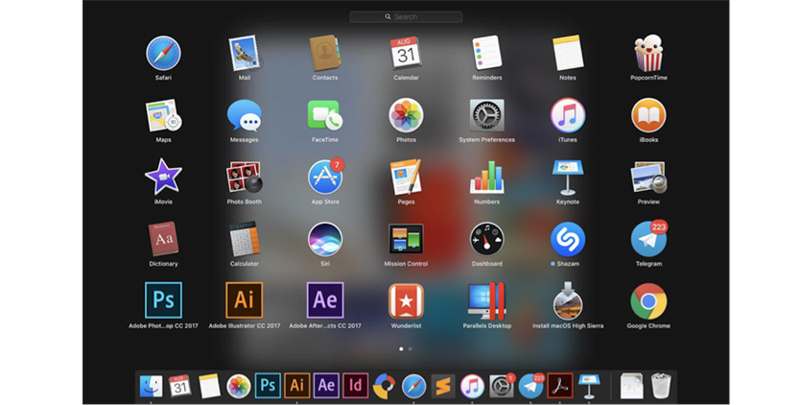 Apple’s inbuilt apps such as Spotlight and Finder make it a breeze to find what you need on your Mac computer. They are useful for basic file management operations. Still, there are cases when you might need to start thinking about using a file management application to make your day-to-day data shuffling a little snappier. You adore your Mac but don’t want to abandon your other Android device. Of course, it’s much easier for devices running the same OS to talk to each other. Nevertheless, you are happy with your Mac and prefer to use an Android phone or tablet. There are several ways to transfer data from your Android phone to your Mac, and a robust file manager presents one of the best options. You run a business and want to make a positive difference to your productivity and reduce stress levels. A file management system helps you save time and work more effectively. You need to manage multiple files at the same time. For instance, you need to open numerous tabs, browsing local directories and archives separately at the same time. Luckily, there are dozens of file management applications compatible with MacOS out there. MacUpdate has handpicked a list of top 5 file management apps for your Apple computer. So, let’s take a look at this list. HideSwitch is a great file management app for Mac that can save you lots of time. Instead of launching a big clunky piece of software or running a terminal command, use HideSwitch to get the job done. Path Finder turns you into a real file management master. Control your file system and enjoy saving time. There are lots of things you can do with this app: compare and synchronize folders, check hidden files, use Dual Pane and full keyboard navigation to browse your file system and adjust the settings to suit your workflow. Needless to add, with Path Finder, you can seamlessly work with other platforms. Stop leaving hidden .DS_Store files on non-Mac volumes, delete files securely and completely with the delete feature from any volume type, search any network volume. File Cabinet Lite (formerly File Cabinet) is another great MacOS Finder alternative. It’s a lite version of File Cabinet Pro, the file manager for the macOS menu bar. This program lets you view files directly from the menubar. Plus, it is also a document-based application that ships with a built-in text editor, image viewer, PDF viewer, and media player. Moroshka File Manager is the ultimate simplification of file management tasks. This useful app provides cohesive and robust file management on all of your devices and operating systems. Needless to add, it boasts a next-generation interface which is adapted for touch devices. Quicksilver is a light, fast and free Mac application that gives you the power to control your Mac. It comes with a great URL Scanner catalog source that allows scanning links from a remote address. With it, you can easily access all needed apps, documents, contacts, and other data; browse your Mac's filesystem elegantly using keywords and 'fuzzy' matching. Plus, you can manage content by drag and drop, or by grabbing selected content directly and interacting with particular installed apps through plugins. 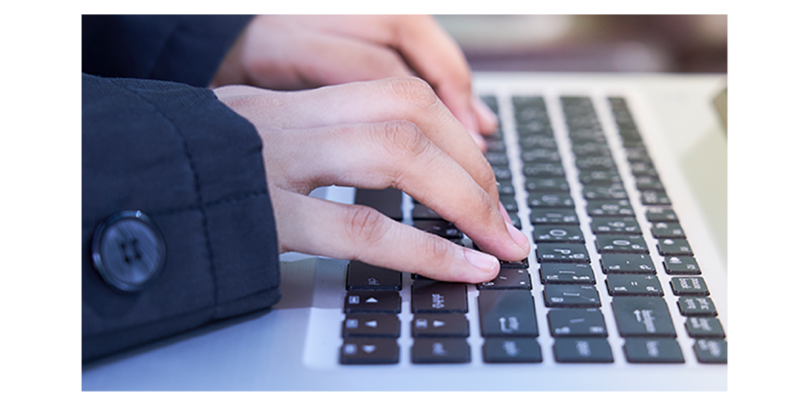 Managing files on your Mac is not that difficult when it comes to performing basic file management operations. For the majority of Mac users, Finder and Spotlight are enough. However, to those who are looking for some more unique options, such as transferring data from your Mac to your Android device or the ability to manage many different files in an efficient way, you might want to consider using special file management apps. And thus, according to MacUpdate, the top 5 list consists of these simple and practical apps: HideSwitch, Path Finder, File Cabinet Lite, Moroshka File Manager, and Quicksilver. What about you, what’s your favorite app for managing all of your files?